Did you know that you can visit one of our physical therapist without a physician’s referral? 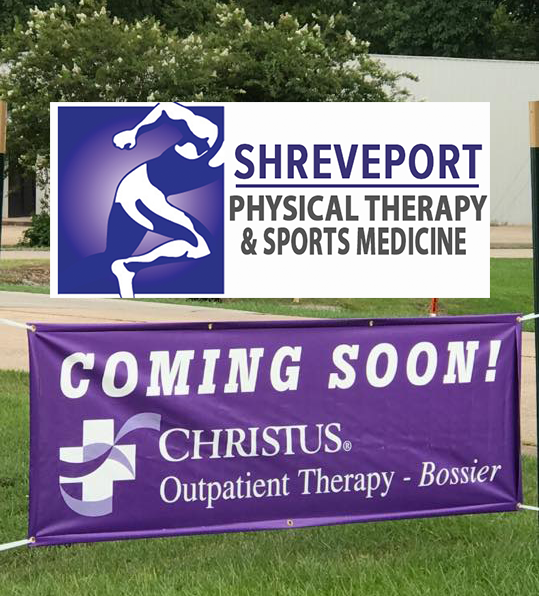 Louisiana allows physical therapists to evaluate a patient without a referral, and if you have been to your doctor for a condition in the last 90 days, you can be evaluated and treated by our physical therapist. Give us a call to find out more. Before beginning physical therapy, please feel free to contact our administrative staff with any questions you may have regarding scheduling your appointments or your insurance coverage and benefits. If your doctor has referred you to physical therapy and you have any questions about the therapy, please feel free to call and speak to any of our physical therapists. Please feel free to come and visit our facility at any time during our normal business hours.